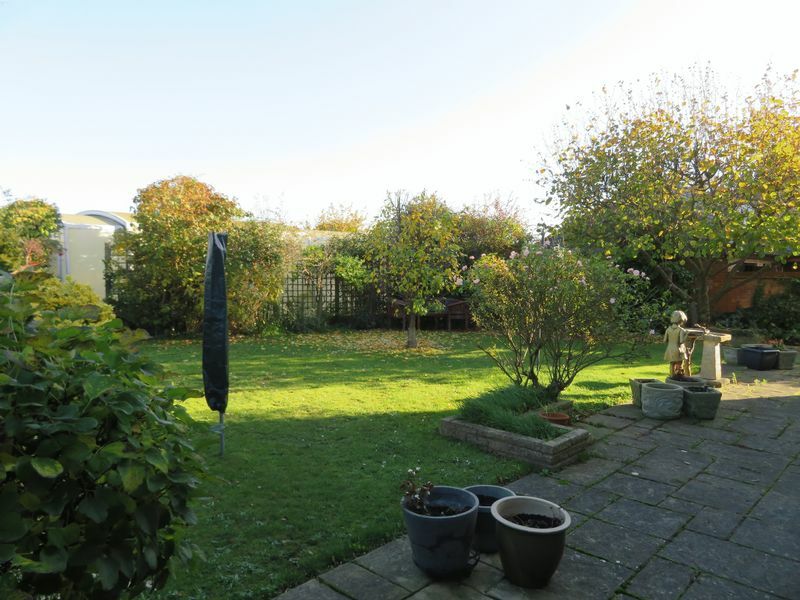 A SPACIOUS 4 BEDROOM DETACHED house in a PRIVATE LANE with farmland views. Built in 1993 with DOUBLE GARAGE and loft room. 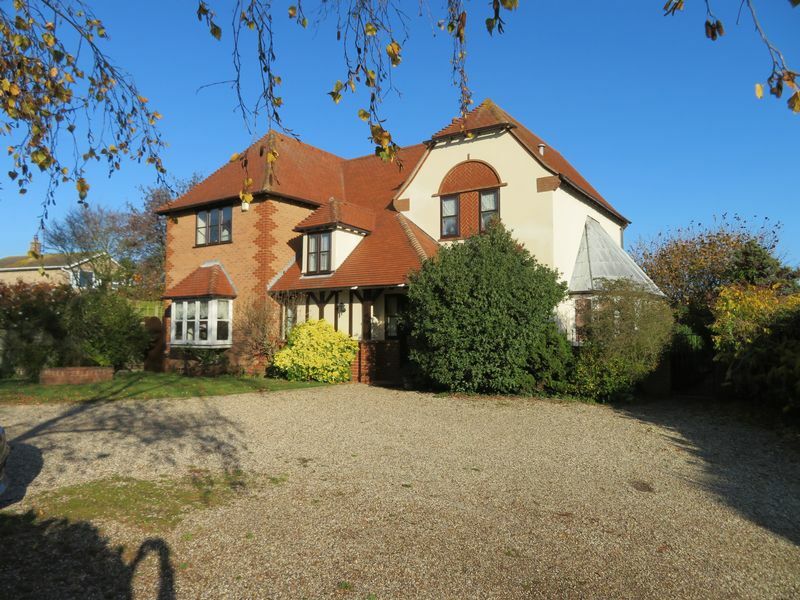 Covered SWIMMING POOL, large gravel driveway, PRIME LOCATION on the ISLAND of WEST MERSEA, 12 miles to A12 and mainline rail links into London. 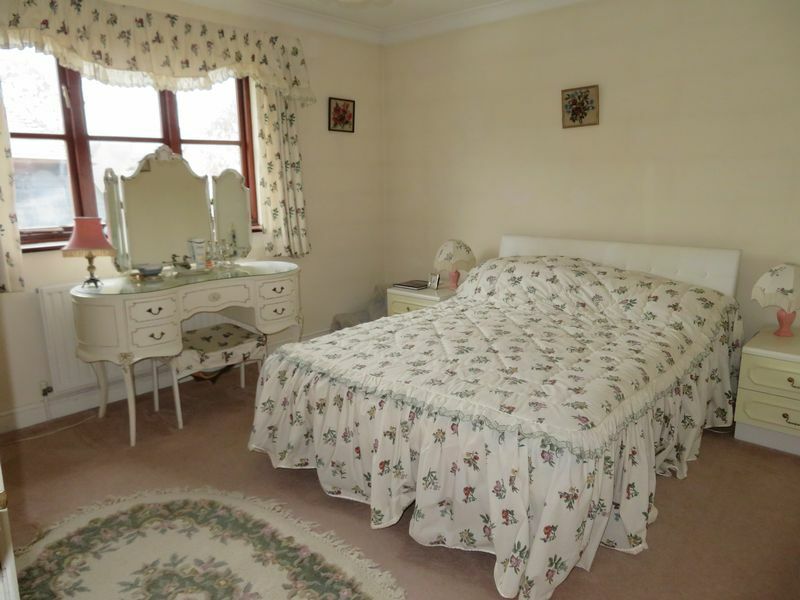 3 RECEPTION ROOMS, EN-SUITE TO MASTER, NO ONWARD CHAIN. Part obscure glazed entrance door, windows to front and side aspects, radiator, door to hall. 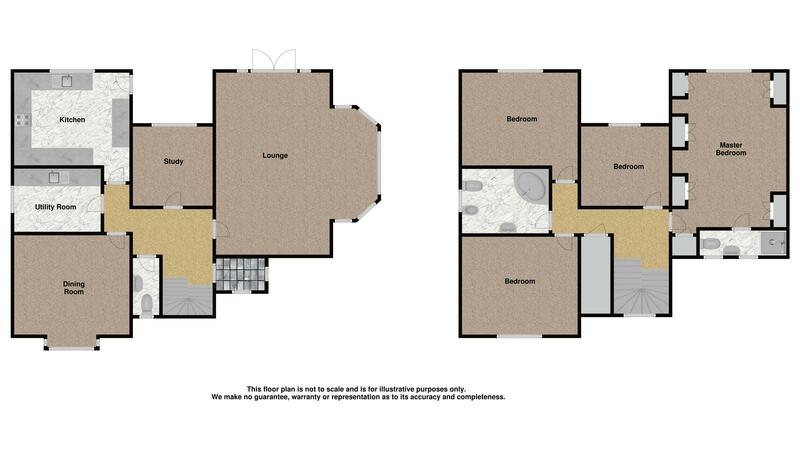 Pastel suite comprising close coupled w.c, wall mounted wash basin, tiled floor, obscure window to front aspect, radiator. 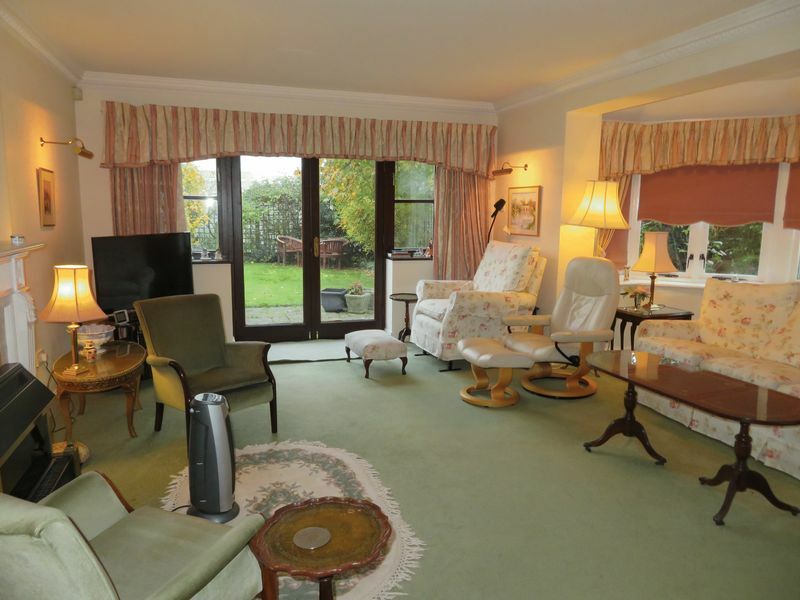 Large bay window to side aspect, patio doors to rear garden, open fireplace housing electric fire, wall lights. 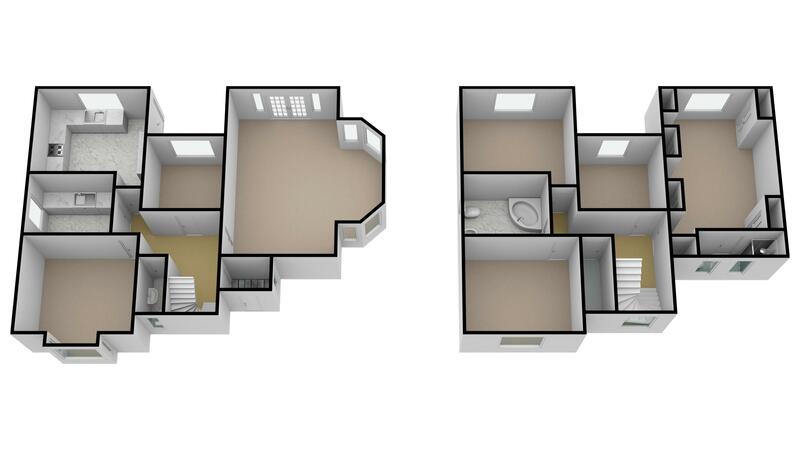 Study/bedroom 5, window to rear aspect, radiator. Comprehensive range of units comprising roll top work surface with inset sink and mixer tap, tiled splashback, drawers and cupboards under, fitted double oven, inset hob, extractor over, integral dishwasher and fridge (currently not working), tiled floor, window to rear aspect, eye level cabinets, downlighters, part glazed door to side aspect. 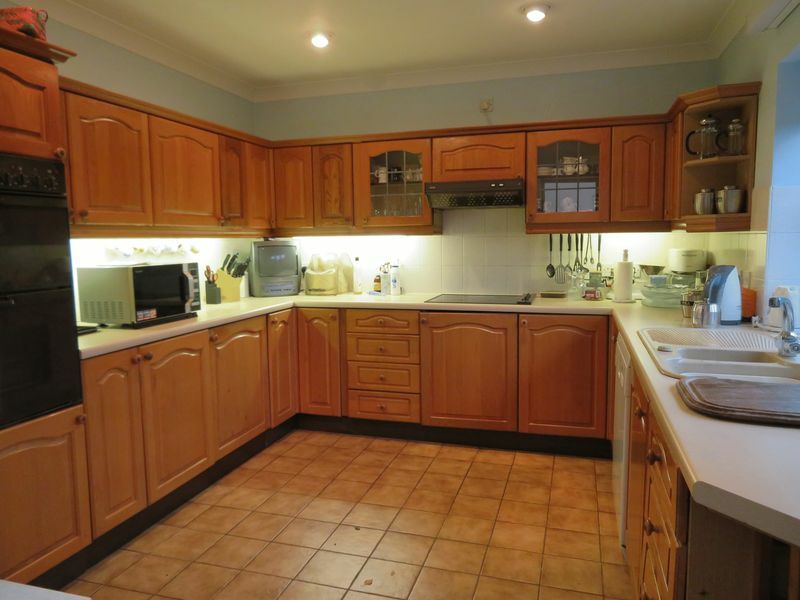 Roll top work surface with inset stainless steel sink unit with mixer tap, spaces for washing machine, tumble dryer, fridge and freezer, oil boiler (3 years old), tiled floor, window to side aspect. 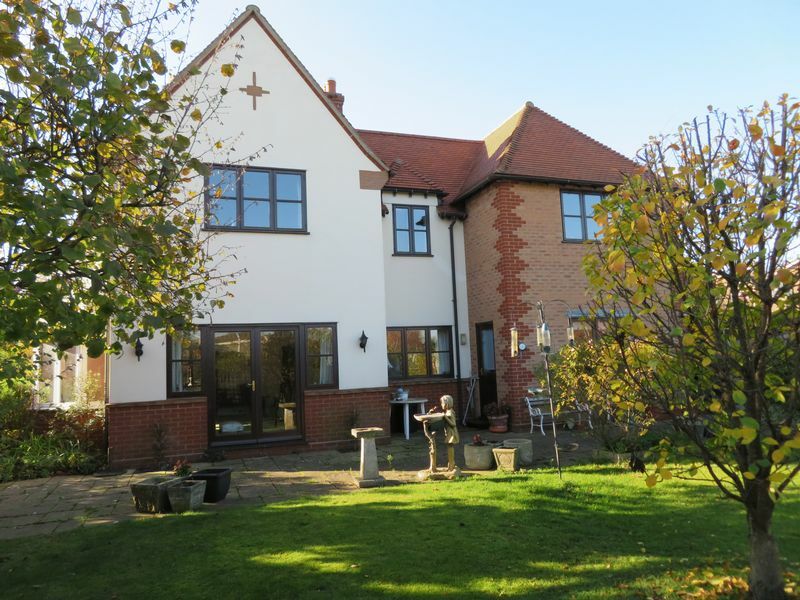 Window to rear aspect with views over farmland, fitted white suite with wardrobes, shelves and cupboards, radiator, door to en-suite. 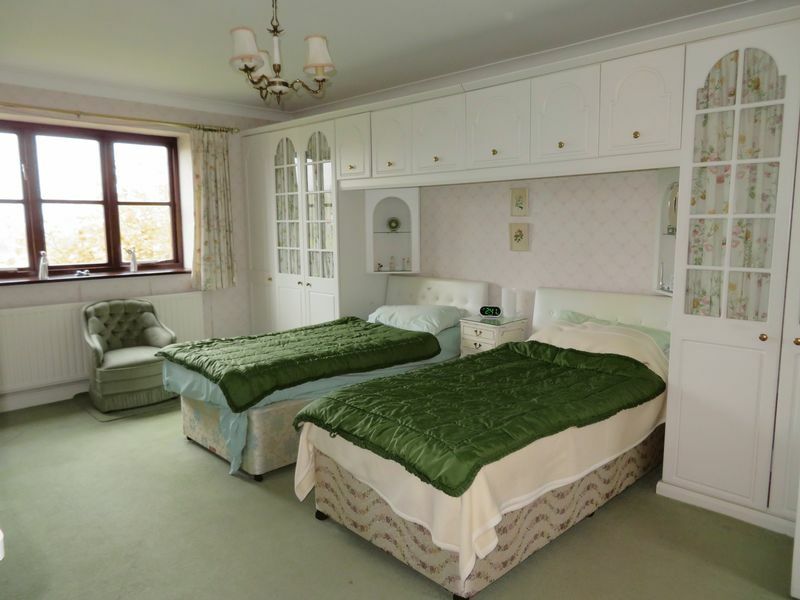 Pastel suite comprising enclosed shower, pedestal wash basin with mixer tap, close coupled w.c, two obscure windows to front aspect, tiled floor, radiator. 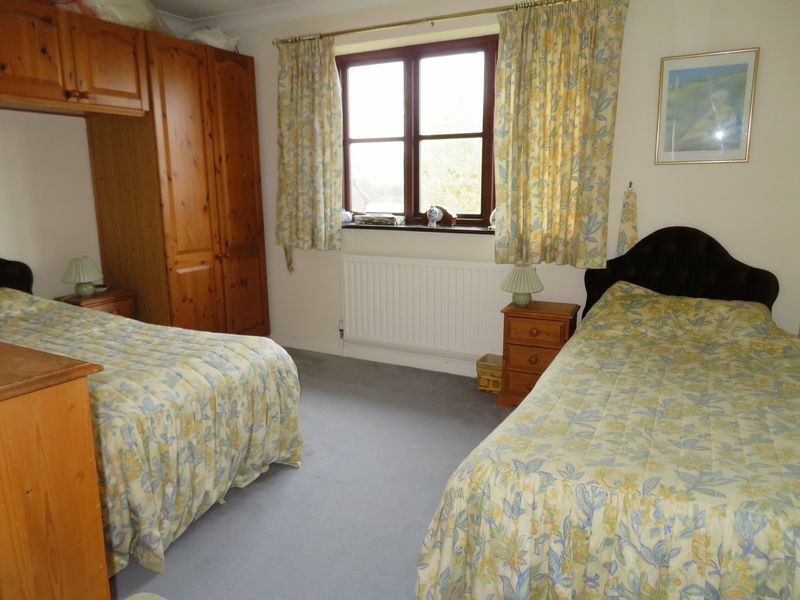 Window to rear aspect with farmland views, fitted wardrobes and cupboards, radiator. 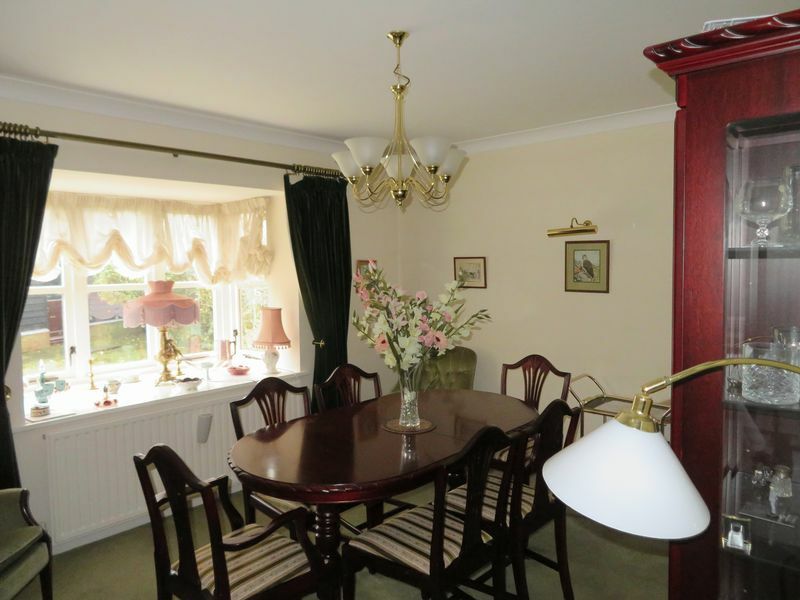 Window to rear aspect with farmland views, fitted units, radiator. 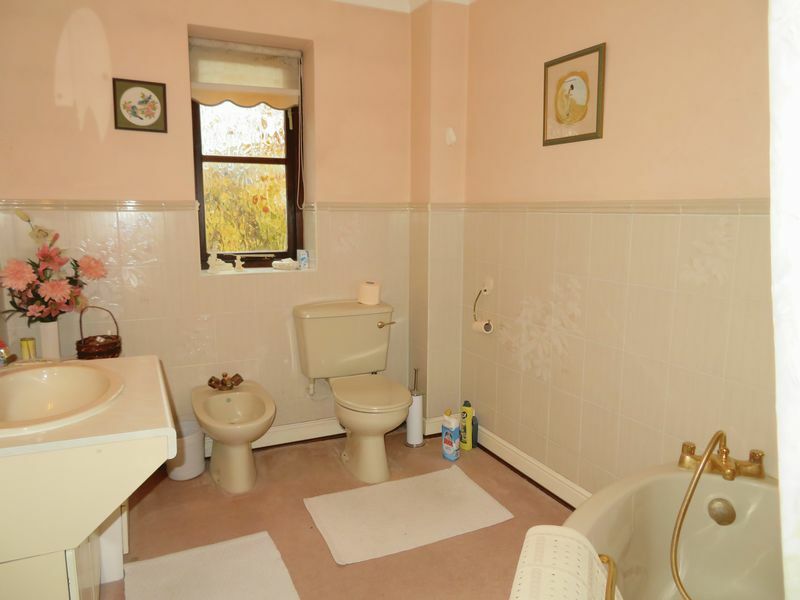 Pastel suite comprising corner bath with shower attachment mixer tap, close coupled w,c, bidet, wash basin in vanity unit, obscure window to side aspect, part tiled to walls. Gravel driveway with parking for 10 cars, laid to lawn, mature trees and shrubs, iron and timber gates to rear garden. 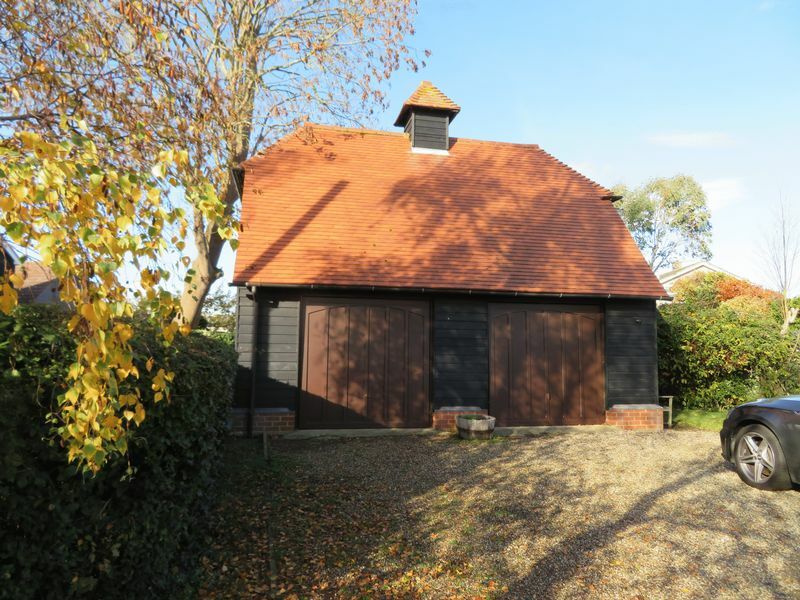 Electric doors, electric light and power, fully boarded loft space with staircase - would make ideal office space. Laid to lawn, paved patio area, mature trees and shrubs, oil tank, swimming pool. 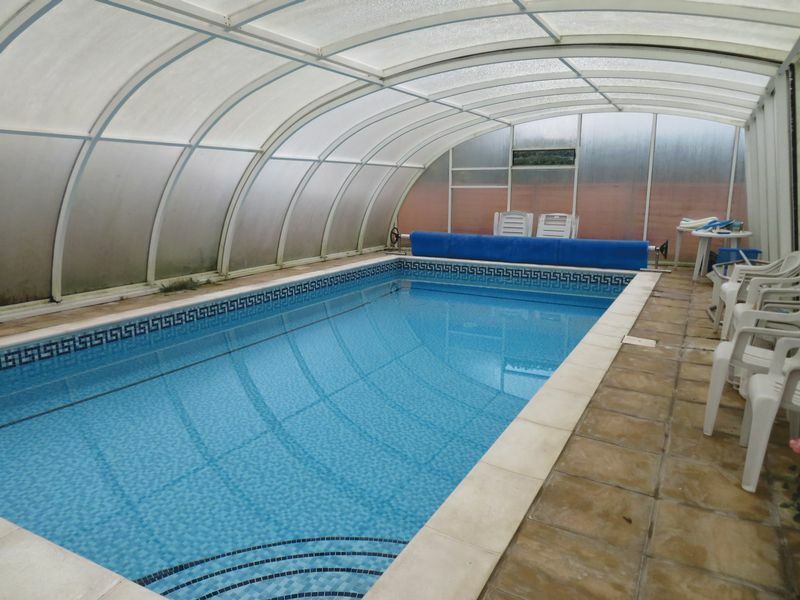 Covered pool, separate oil boiler, new fencing.